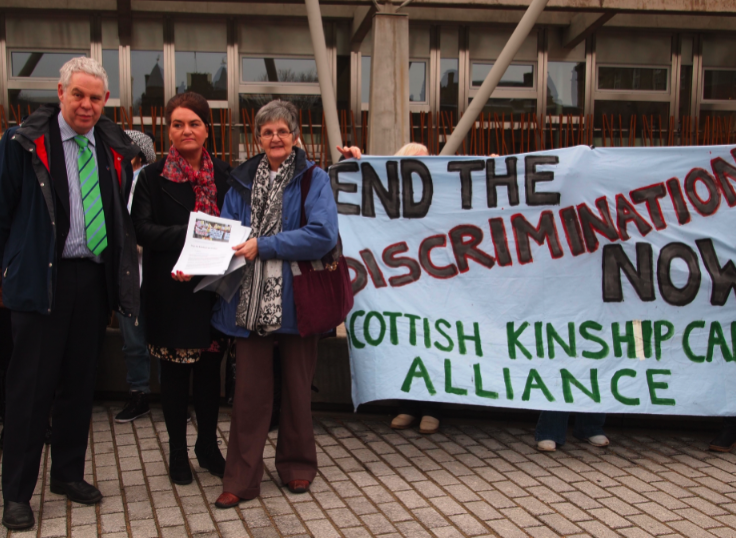 Each kinship care placement costs the taxpayer between zero and £7,000 a year in Scotland (depending on where carers find themselves in the postcode lottery of support, and which legal status they manage to obtain). 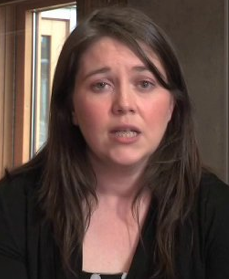 The average cost of foster care is £23,470 a year and residential care can cost £208,000 a year, according to Buttle UK’s report. Listening to kinship carers’ stories at our local support groups every week, or in emotional late-night phone calls, can be sad and distressing as well as touching. 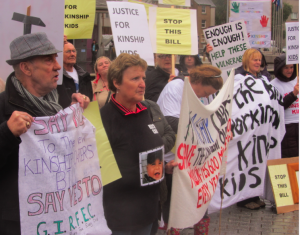 Kinship carers, who are mostly women, often have to deal with children’s mental health issues, bereavement or addictions, and the poverty and hardship that results from giving up jobs to take in grandchildren or nieces and nephews. They feel unconditional love for the children in their care and the sacrifices they make to keep them safe and happy. But even more upsetting is the stigma and discrimination kinship carers face – when they are told they are not entitled to support, or the children’s behavioural difficulties are blamed on bad parenting, or when kinship children get excluded from school without an understanding of the traumatic root causes of their challenging behaviour. Last December, Scotland’s kinship carers ramped up their long-term campaign for basic recognition and support by forming the Scottish Kinship Care Alliance, a national umbrella body that brought together all the support groups across Scotland in a unified voice to demand better from those in power.